Opened in 2010. Newly renovated in 2014. 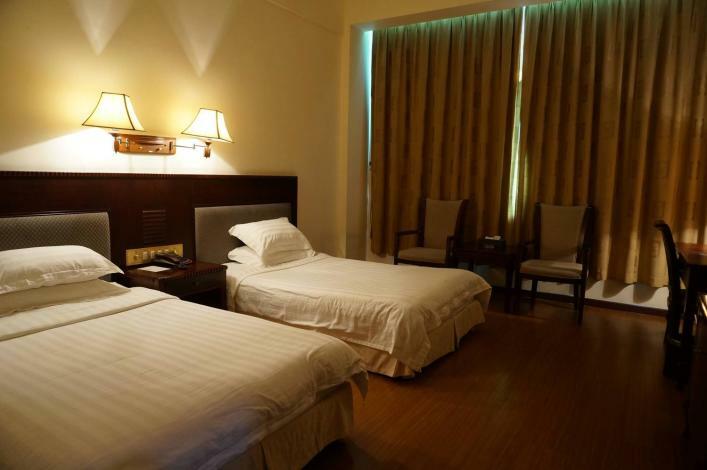 The Jinlang Mansion Hotel is an ideal choice for travelers who want to take in the sights and sounds of Taishan. With Free in-room Wi-Fi available, you'll have no problems keeping connected. This hotel is particularly popular with those traveling with friends.